What does BIPV stand for? BIPV stands for Building Integrated Photovoltaics. As the name itself says, the solar cells are integrated into a building structure, instead of mounted on it. Building integrated photovoltaic materials can be used to replace conventional elements of a building, including the roof and facades. What are the advantages of BIPV? The major advantage of integrated photovoltaics over the regular solar systems is that the initial cost can be offset by reducing money spent on construction materials and labor that would normally be used to construct the part of the building that the BIPV panels replace. BIPV modules can be fully customized in size, color, shape and so on. Therefore it is the ultimate element for an architect to include in the building and it can be fully part of the characteristics of the structure. For instance: using photovoltaics cells for skylight systems in entrance halls, atria or courtyards, can be both economical with the use of solar energy and at the same time it serves as an exciting design feature. Modules can protect against the weather, giving shade from the sun as well as protection from wind and rain. They also protect against lightning, being an electrical resistor. When the weather gets cold (or hot), non-ventilated BIPV modules act as thermal insulation through the sandwich construction of the modules. Is BIPV already widely installed around the world? With costs for solar cells decreasing every year, the potential for BIPV applications is growing. In fact, moving from regular to integrated solar products is the most logical transition in the solar industry. BIPV is one of the mostly watched segments of the photovoltaic industry, however it is far from mainstream. Sinovoltaics observes that the BIPV segment is slown down because of the standardized solar panels that have become a commodity, and have decreased in price drastically. So far, BIPV products are produced only on a smaller scale. For instance in France there has been before a more than generous feed in tariff available for BIPV installations: EUR 0.25/kWh, higher than a regular roof installation. Are BIPV installation more complicated than regular solar panel installations? Yes, a BIPV installation requires more preparation and skill to install than a regular solar panel installation. Major point is that the integrated solar needs to be discussed in an early stage for the construction of a building. This means architects, project developers and pv system designers have to cooperate closely. The integrated solar components used can be an issue, as there are sometimes few reference projects with the materials used. 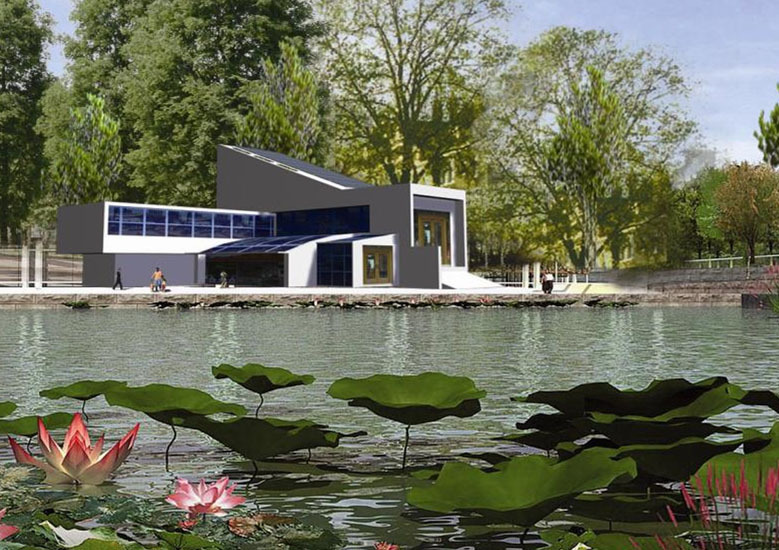 For some architects it is a major step to integrate photovoltaics in a construction, while the integrated solar products are all newly developed materials. 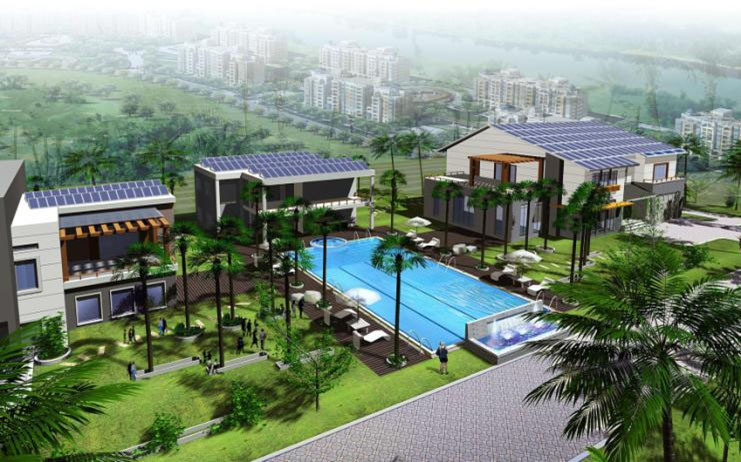 It requires architects with vision, in combination with a solar expert that knows the market very well. What does BAPV stand for? 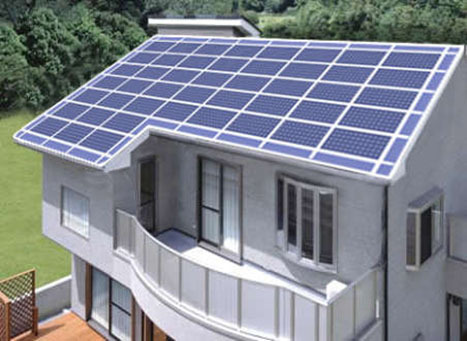 Building Attached Photovoltaics (BAPV) refers to a PV system that is simply attached to the building.The component on the building uses the ordinary solar module which mounted on the roof through the bracket. 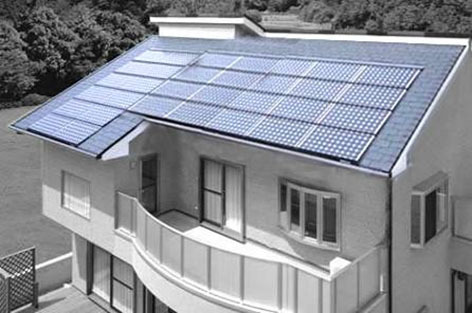 Unlike BIPV, the PV system is not an integral but attached part of the building.Its main function is to generate electricity and does not weaken, destroy or conflict with the functions of the building itself. BAPV can be regarded as the beginning of photovoltaic architecture. Please could i have some further detail on your BIPV system? Including: prices, availability, installation schematics, manuals and certifications.